Aside from those who specialize in accounting, let’s assume you didn’t go into business because of a love of ledgers and spreadsheets. Nevertheless, few elements of operating a business are as crucial to long-term success as maintaining accurate books and staying on top of financial matters. 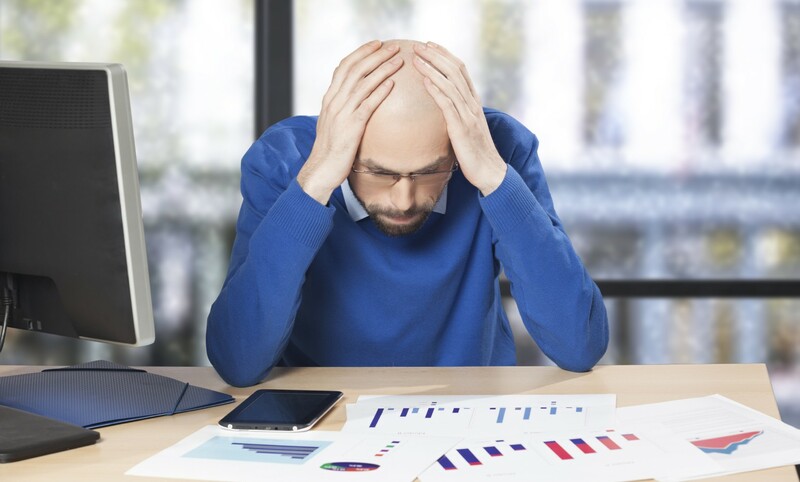 No matter how great your new business idea or model may be, a string of accounting errors can result in severe financial deficits, leading to employee lay-offs or, in a worst-case scenario, being audited and paying significant fines to the IRS. 1. Not grasping the fundamentals. Some business owners, caught up in developing and promoting a great new product or service, fail to clearly understand the difference between cash flow and profit. As any accountant will tell you, they are not the same things. Cash flow refers to the stream of money coming in and out of a company as a result of sales, investment, financial activities and related operations. Profit is what a business accrues from sales revenue after all expenses have been deducted. Closely scrutinizing your financial statements every month is the best way to stay on the right side of this fundamental business proposition. 2. Trying to do everything yourself. Sooner or later, most business owners “get” that they’re not equipped to do everything themselves—especially attempting to venture into the complex world of accounting. Invoicing, payroll processing, accounts receivable, etc., are best left to an expert. Don’t attempt DIY accounting or you may live to regret it (see tip #6). 3. Mingling business and personal finances. In the rush of daily life, it’s easy to get your business and personal finances tangled up. Your business will likely suffer if money meant to fund operations is spent on the purchase of a new tennis racquet (and left unrecorded). 4. Failing to record cash expenses. Speaking of expenses, how often do you make a point of recording cash expenditures? Unlike payments made by check, debit or credit cards, cash laid out for business expenses can easily get lost in the shuffle. 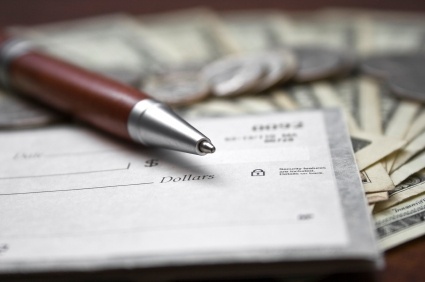 Make a habit to automatically record cash expenses as soon as they’re made. 5. Neglecting to reconcile business accounts. It’s essential that the balance listed in your financial accounts is accurate and up-to-date, and that it matches the balance recorded in your bank account. If days, weeks or months go by, and you fall behind on reconciling customer payments, credit card statements, sales tax, business checking statements, receivables listings, etc., your books will be a real mess. 6. Being too shortsighted to hire an accounting professional. So what if your wife’s nephew took an accounting class in college? That doesn’t make him qualified to handle your books, no matter how much money you save hiring him rather than an accounting professional. Hiring a CPA or other expert ensures you’ve got a person on-board with a thorough understanding of tax laws, invoicing, payroll taxes and so on. Take accounting seriously. You owe it to the long-term success of your business.